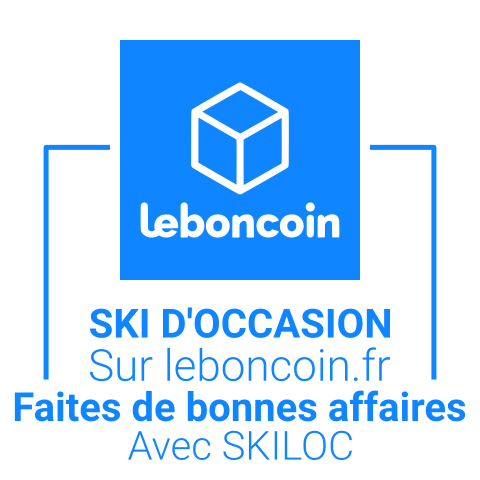 Skiloc Chamonix - Ski and snowboard rental up to 50% off! 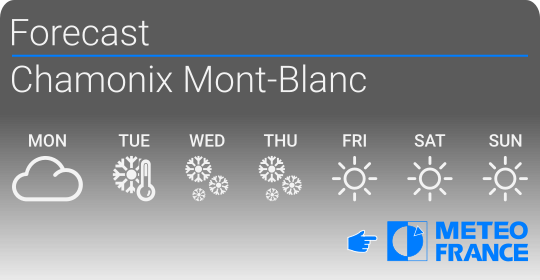 Welcome to the Skiloc website in Chamonix Mont-Blanc. 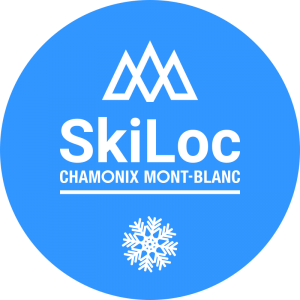 Our rental shop Skiloc is installed at the entrance of Chamonix in the enclosure at Le Chamois Blanc (direct access) and facing Le Refuge des Aiglons. The ski rental shop has a stop and a large car park at 50m. We are located opposite the departure of free ski shuttles and 200m from the Aiguille du Midi cable car. 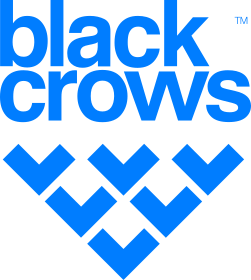 For 20 years Skiloc has been renting and testing unique products among the biggest brands at a moderate price. 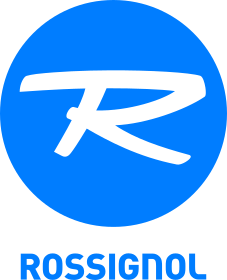 Our reputation has allowed us to open 2 other stores in the most recent hotels of the valley L'Héliopic**** and the RockyPop***. To ensure maximum safety in your off-piste trips, we offer rental Arva avalanche packs. 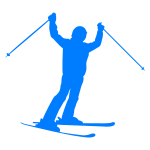 We also offer an exclusive ski hire service : pants and ski jackets but also snowshoes and cross-country skis. In addition to renting, our Skiloc store has a sales area where you will find many accessories such as gloves, masks or hats. 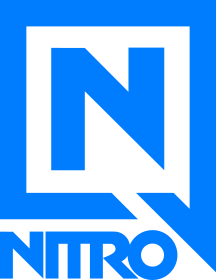 Enjoy online DISCOUNTS up to -50% ! 3 SKI SHOPS AT YOUR SERVICE ! Skiloc invites you to share your experience in our store by leaving a review on GoogleMaps, TripAdvisor or Facebook ! 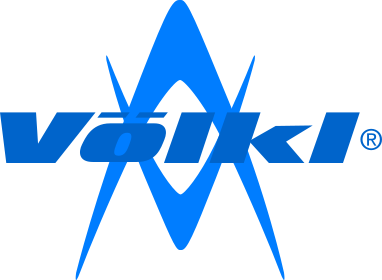 My family ski Chamonix a lot and we always use SkiLoc for rental, because of the friendly service, good choice of gear of all types so you can get the right skis for you, and excellent English. They are conveniently situated right across from the main ski bus stop and parking. Prices are fair, they are child friendly and there is never any nonsense on return. They'll also advise you on the best places to ski and how to get there. Thank you SkiLoc. I came with my family Early January and found a good atmosphere here, no stress or hassle as other ski rentals and very convenient too with easy access directly inside the Chamois blanc building. Ski bus across the street. Brilliant prices from ski loc, we have been coming here 10 years and we have never been disappointed. 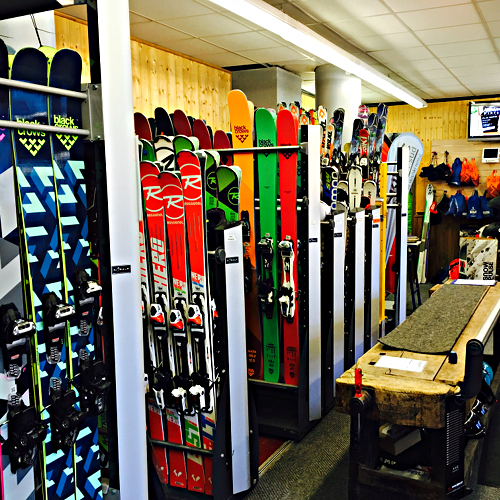 Today we hired our ski equipment at a price more competitive than any other shop in chamonix. Thank you very much. Great service ! Beautiful skis for rent! Thank you for the advice and the smiling. Super gear and extra welcome for the whole family despite the lack of snow. See you next year. Excellent service, perfect location. The people here made our weekend in Cham go smoothly. Enjoy the best online ski offers in Chamonix : up to 50% off !